As we move towards a circular economy, waste is one of the six key environmental categories that Defra includes in their Environmental Reporting Guidelines*. It can be a major source of cost & risk to your organisation. Proactive management of waste can deliver compelling cost savings, provide competitive advantage and mitigate risk. Approximately 56% of UK businesses are failing to comply with Waste Duty of Care legislation. Identify ways to reduce waste creation & optimise waste management within your organisation. Improve efficiency at organisational, process and product levels – including design for the environment (DfE). Our fully independent Waste Footprint services start with benchmarking. This can be undertaken alongside your carbon programme or equally well as a stand alone project. 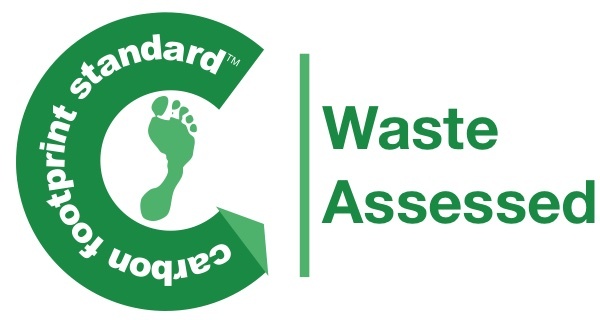 Fully independent assessment of the range of waste streams within your organisation as a whole/for specific products/services as you require. 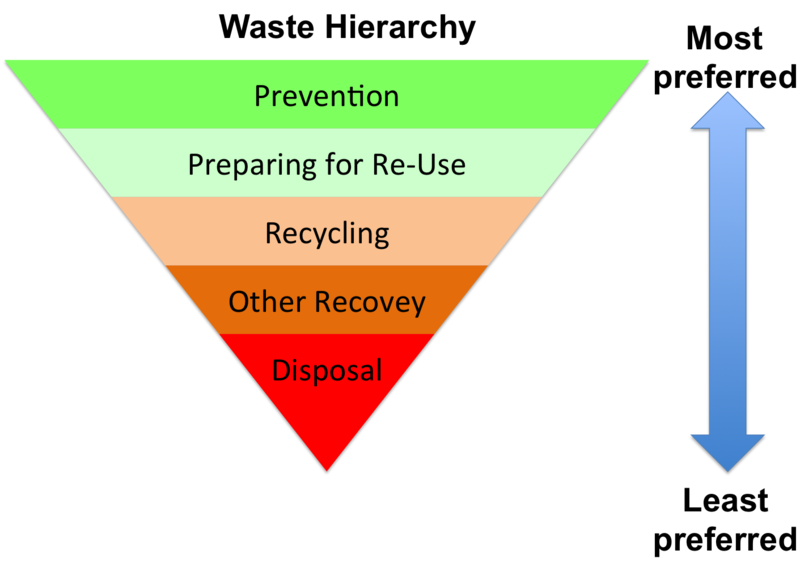 Provide recommendations of project based actions you can implement to reduce waste/promote materials up the waste hierarchy and can help you to define suitable targets that you should aim for. We can either support or manage the implementation of specific waste reductions within your organisation – providing support either on a project or ad hoc basis, as you require.